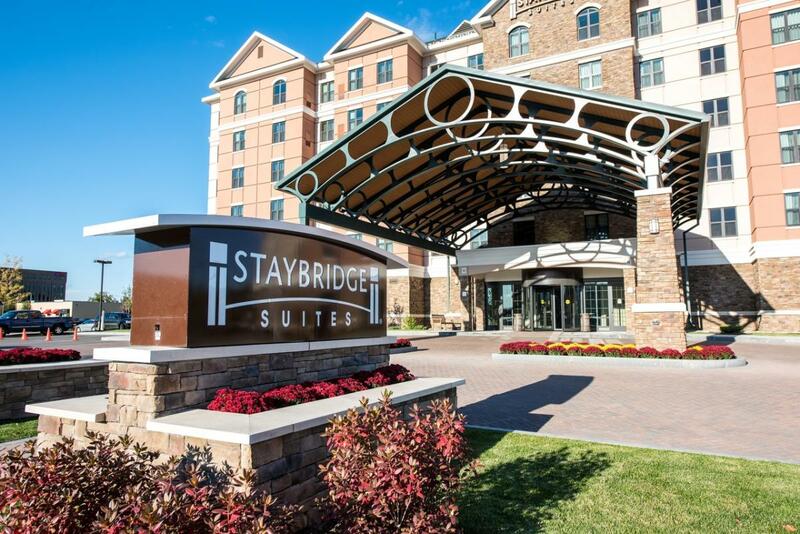 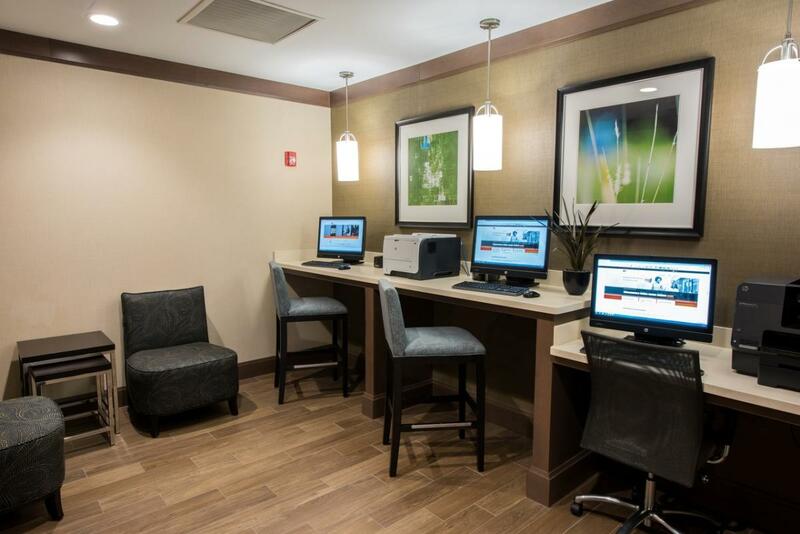 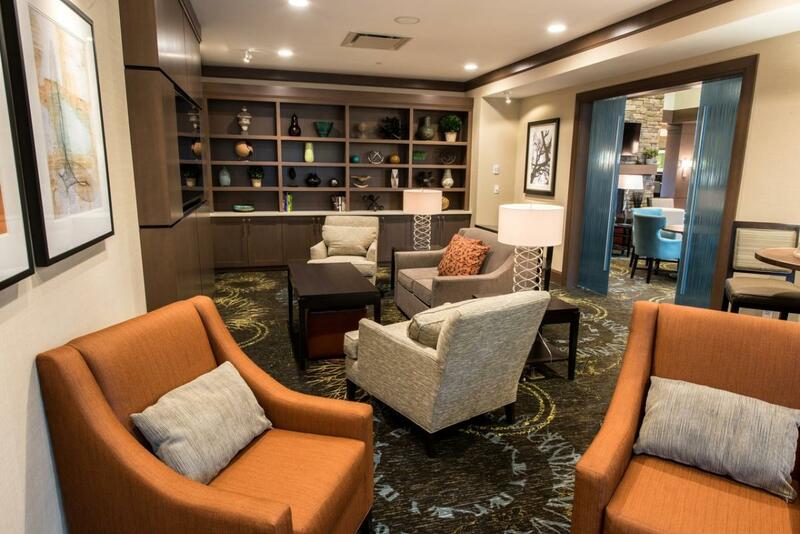 Welcome to the new Staybridge Suites Albany New York, Wolf Road – Colonie Center. 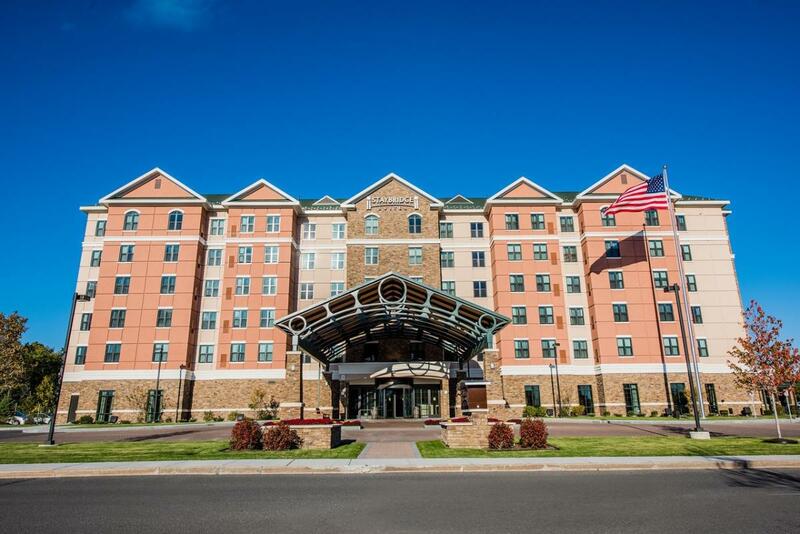 Our extended stay hotel is located in Albany New York, near the crossroads of Interstate 87 and Interstate 90, on Wolf Road at Colonie Center Mall only 1.5 miles from Albany International Airport, and 4 miles from Downtown Albany. 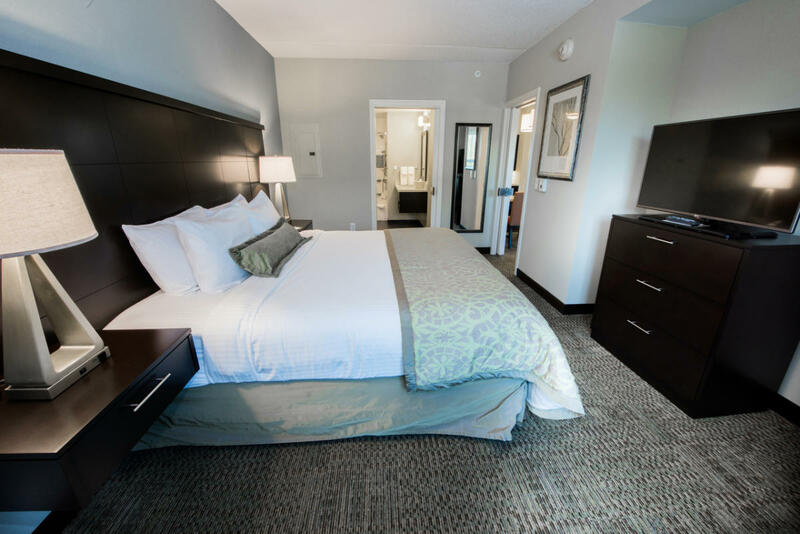 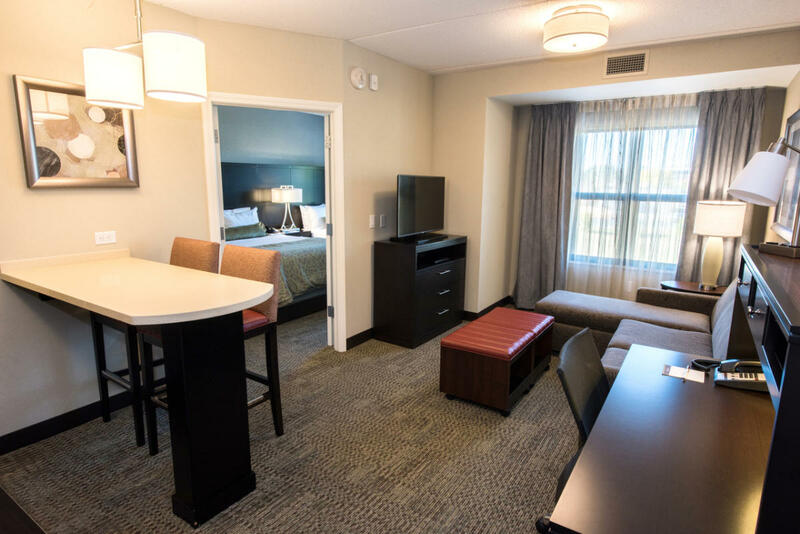 Within close proximity to many local corporations and universities as well shopping and dining within walking distance, this 112 all suites hotel is 100% non-smoking. 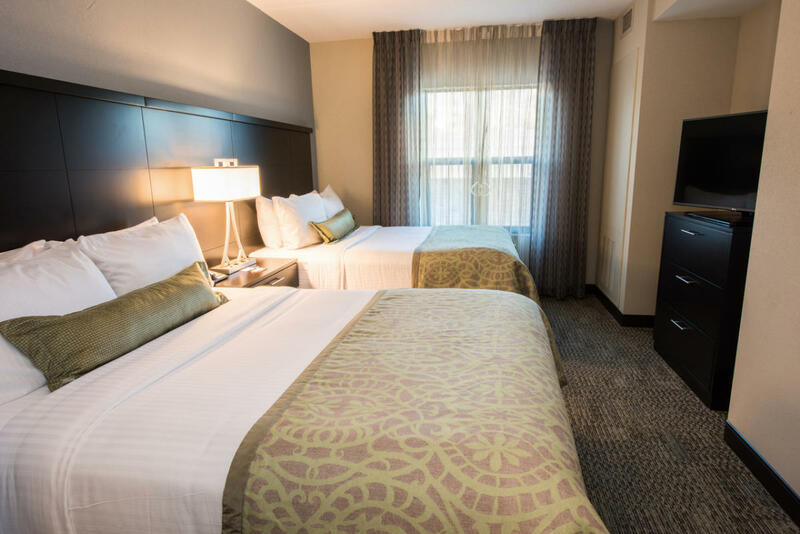 Spacious suites, each offering full kitchens and separate living and sleeping areas are perfect for corporate and leisure travelers. 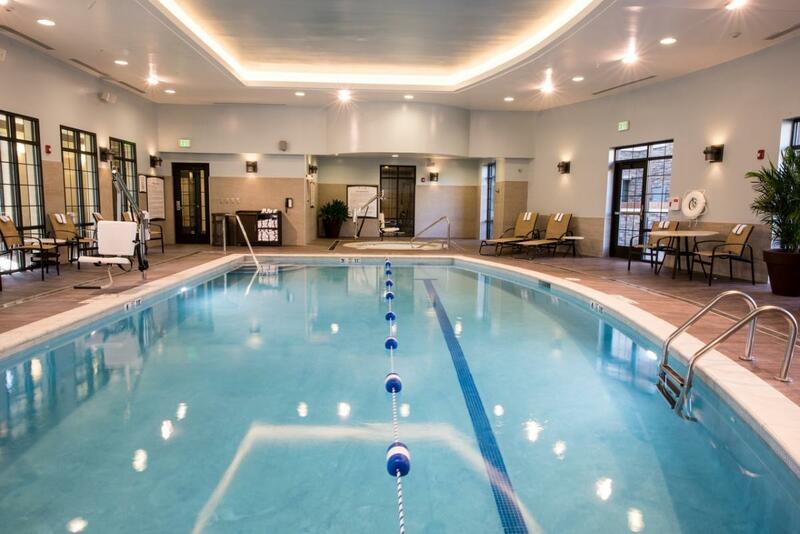 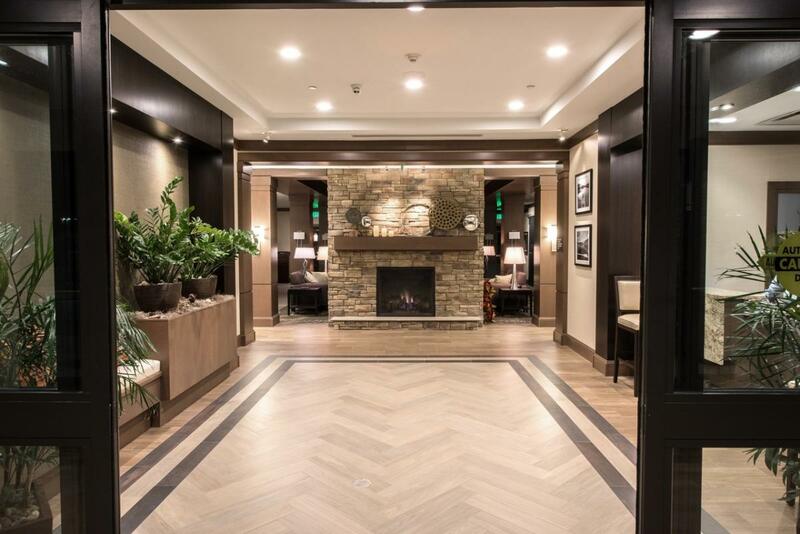 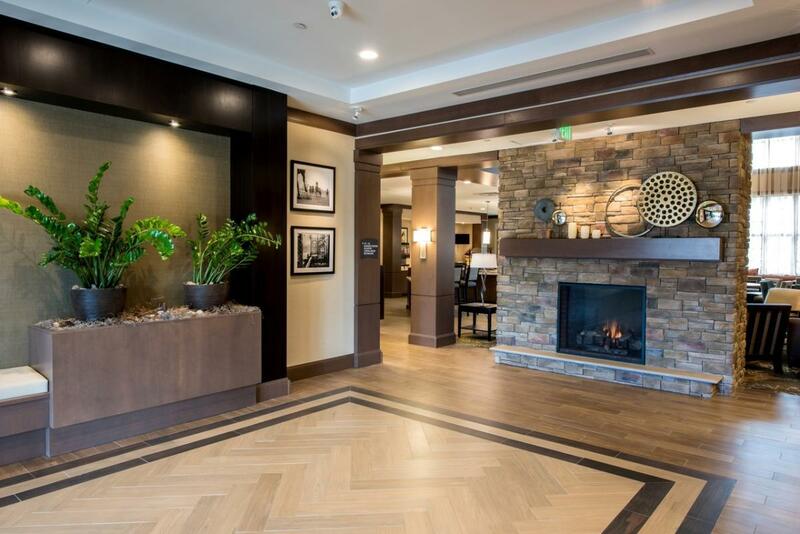 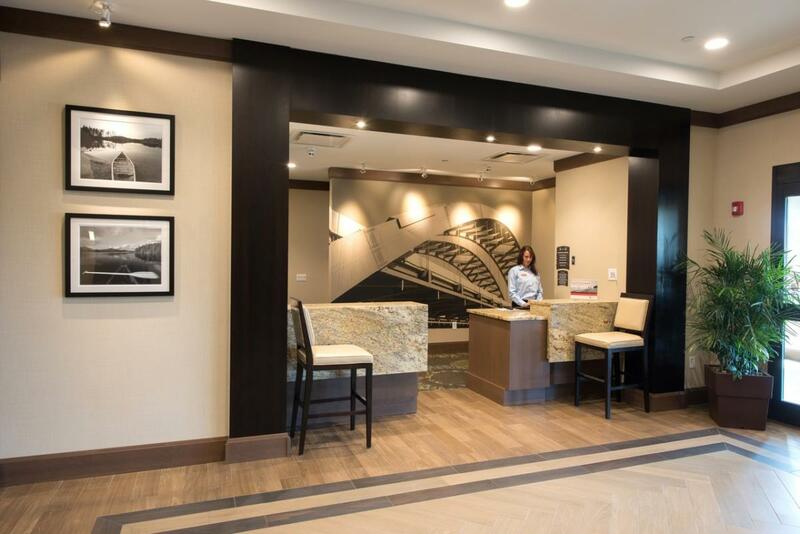 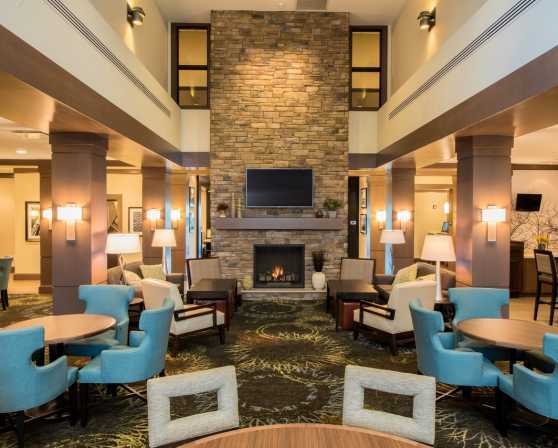 In addition, amenities include complimentary high speed internet, indoor pool, whirlpool, full Fitness facility, guest laundry, Business Center, meeting rooms, Sport Court, outdoor fire pit and barbecue grills and electric vehicle charging stations. 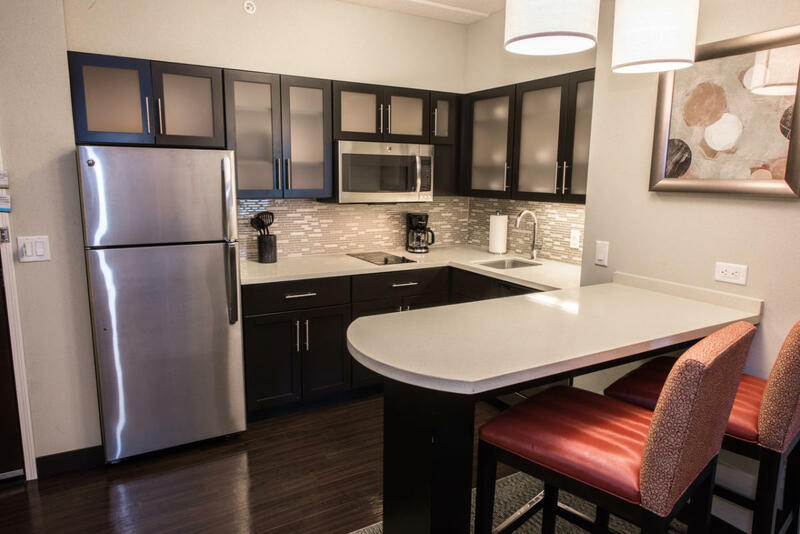 We serve a complimentary hot and cold breakfast every morning, including, a selection including eggs, bacon, sausage, hash browns, as well as a variety of fresh fruits, yogurts and healthy cereals. 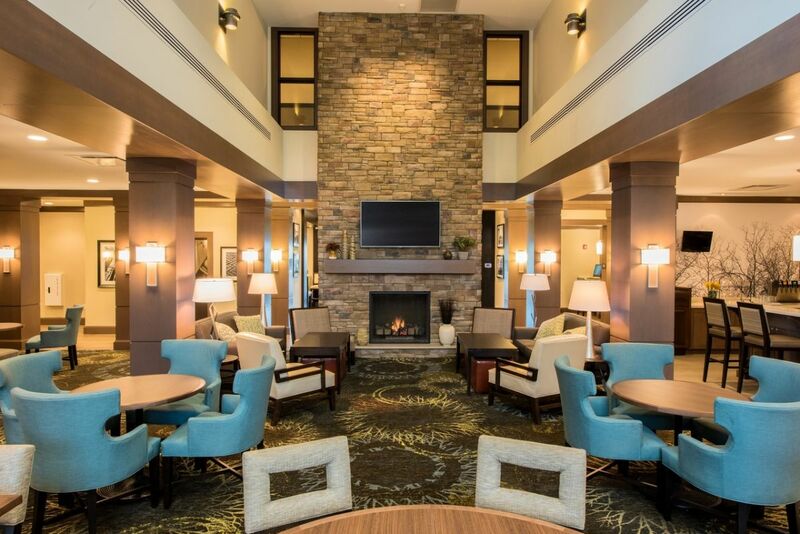 Our complimentary dinner is served Monday, Tuesday & Wednesday evenings.